Where there is no will stating to whom a deceased person’s money and property is to be given, the state laws dealing with intestate succession are applied. The laws can be complicated when it comes down to determining who gets what of the deceased person’s estate. 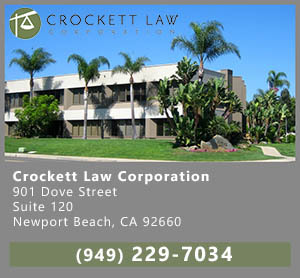 A lawyer skilled in this area can advise as to who gets what. Ultimately the probate court system supervises to whom the estate is ultimately paid out, after the payment of taxes and creditors. 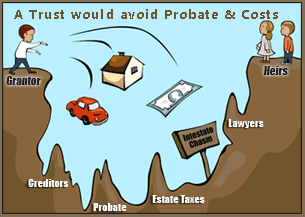 A Trust would eliminate the need for Probate and the high costs as well. The simplified version of intestate succession is as follows: where a person dies without a will leaving a surviving spouse and no children the surviving spouse inherits the entire estate. If there is one child, then the estate is divided equally between the surviving spouse and the child. If there is more than one child, the surviving spouse receives 1/3rd and the children collectively receive 2/3rds of the estate. If a minor person dies then the parents inherit. If a person dies without a spouse and without parents and only has brothers and sisters, the brothers and sisters will inherit. So, the first step is to determine who is to inherit and then if it turns out that any persons entitled to inherit are minors then additional restrictions are put in place. The share of the estate going to any minor will either be placed in a blocked bank account until the minor reaches age 18 or will be placed in a probate guardianship which will end at age 18. In either case, a minor will receive his or her entire inheritance at age 18 without any restrictions. If there is a will, it is generally obvious who is to inherit the deceased person’s estate. The only exception would be if there is a situation where the will is of questionable validity or was obtained through fraud and undue influence. Those types of situations could result in protracted litigation to determine who is entitled to inherit. If it turns out that one of the persons named as an heir in the deceased persons will is a minor, then the probate court administering the will and the estate will continue supervision of the minors share until the minor reaches age 18. That supervision will either be in the form of placing the inheritance in a blocked bank account or placing inheritance with a probate court guardianship. A blocked bank account is simply an account in the name of an adult for the benefit of the minor and it is specifically marked on the banks records as a blocked account. Blocked accounts cannot legally be released by a bank until there is a court order authorizing the release and that type of court order cannot be obtained until the minor reaches age 18. A probate guardianship is only typically established when the minor inherits significant assets such as properties and going businesses under a probate guardianship. A guardian is selected and approved by the court and then the Guardian is required to file detailed accounting reports with the probate court every two years. Also, all bank accounts of the guardianship are specifically identified as guardianship accounts so they are not released until there is a court order allowing it. If a minor inherits money or property through intestate succession or through a will in the probate court he or she gets total control at age 18. Depending upon the amount of money involved, people’s opinions vary greatly as to how much can an 18-year-old handle as far as money property and finances. 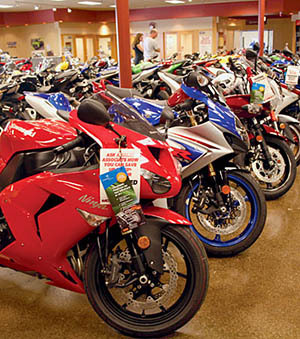 I once handled it a situation where a minor inherited $250,000 at age 18 and he then used that to establish a motorcycle shop complete with the finest inventory, tools etc. He had no business skills and no life skills with money and soon found himself with many friends who were “helping” him run the motorcycle shop. Within about six months all of the inventory and tools were gone, the friends were gone and nothing was left except a pile of debts and unpaid taxes. I became involved as a CPA to try and reconstruct the financial statements and prepare the necessary tax returns. changes as they see fit. Revocable and changeable trusts are typically called living trusts and are typically created as part of a comprehensive estate planning project which includes other documentation depending upon the circumstances. It is possible to have a trust as part of a will so that money or property left to a minor person named in the will stated in trust according to the trust instructions. This would be called a ”testamentary trust”. Testamentary trusts are not frequently used today because people prefer using a living trust. Under a testamentary trust, the probate court retains jurisdiction of the trust for as long as it lasts and accounting reports had to be filed with the court and petitions have to be filed with the court for permission to make distributions in various instances. Living trusts are a lot more flexible and easier to administer. 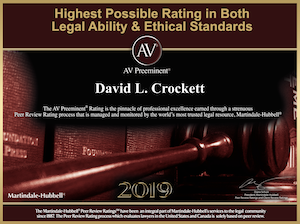 Living trust still have requirements for accounting and beneficiaries or interested persons can go to the probate court to get instructions about the living trust or to make complaints if the trustee of the living trust is not handling things properly.